Aerated Kitchen Caddy from Mattiussi in Italy. Just €8.00. 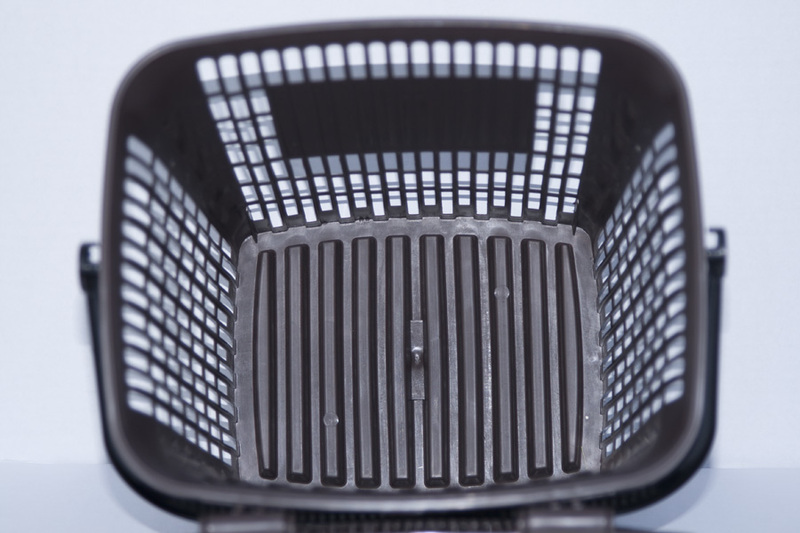 This amazing Italian Aerated Kitchen Caddy is guaranteed to keep your food waste fresh. It permits the air currents and heat in your home to penetrate through itself and the breathable compostable bag inside it, to significantly reduce the moisture content of the food waste. With the moisture reduced no nasty odours build up, and your full bags of waste are lighter. It’s a Win! Win! with Pay by Weight affecting most homes in Ireland from July 1st 2016. Watch Video. Widely used by councils all over Europe. 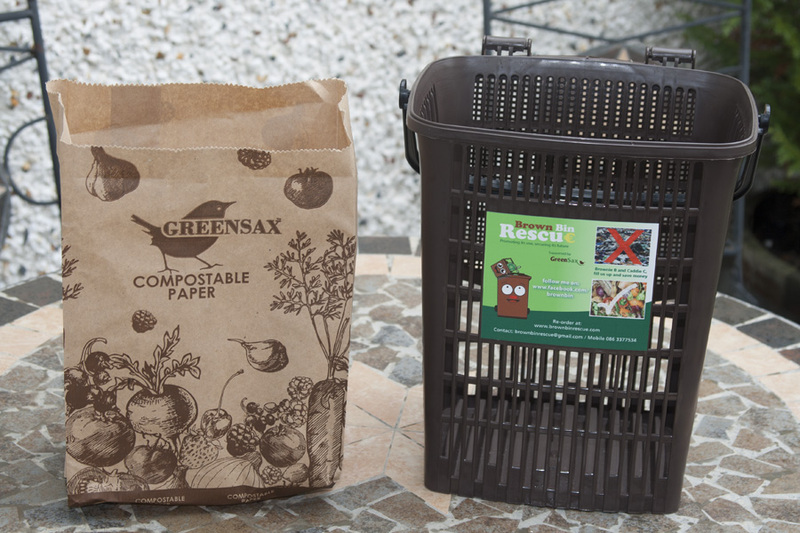 Maximises the functionality of compostable bags. Child lock & carry handle. Stylish award winning design by Mattiussi Europe’s largest producer of bins and caddies. Supports the 13 Lit and Greeensax paper kitchen bags perfectly. Vented lid and sides plus a V grooved floor ensures full aeration. 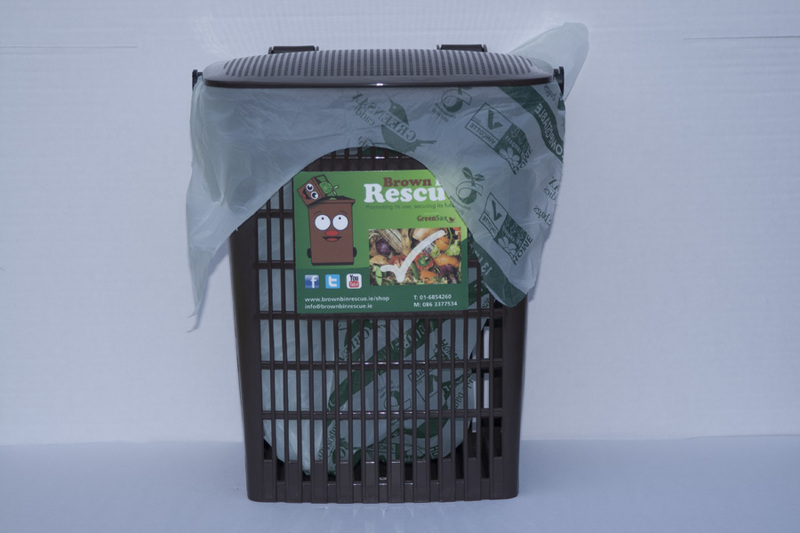 Brown Bin Rescue home trialled, approved. The kitchen is the heart of any home and where all the prepping and cooking of meals takes place. However it is also where food waste is generated and stored. Being able to dispose of food waste properly and without any mess as you go about making a meal is essential. Being able to dispose of cooked food waste is equally important. Food waste stored in closed kitchen bins, be they pedal bins or part of a drawer unit in a modern kitchen just create nasty odours. Well help is at hand with our fully Aerated kitchen caddy, that we have imported especially for you from Italy. It’s the complete opposite to what you consider to be a bin, that’s because it’s not a bin, it’s a fully aerated kitchen caddy. It works on the same principal as your wash basket, which also has slots to aerate your clothes while they are being stored until wash day. Our Aerated caddy is not to be confused with Vented caddies, which just have a few holes in them but do not aerate fully. Our Aerated caddy has a V grooved floor and vented lid and sides to ensure air is allowed to get to every part of the waste while you store it. We love using it and you will too especially with lighter waste to present in your Brown bin for collection under Pay by Weight. 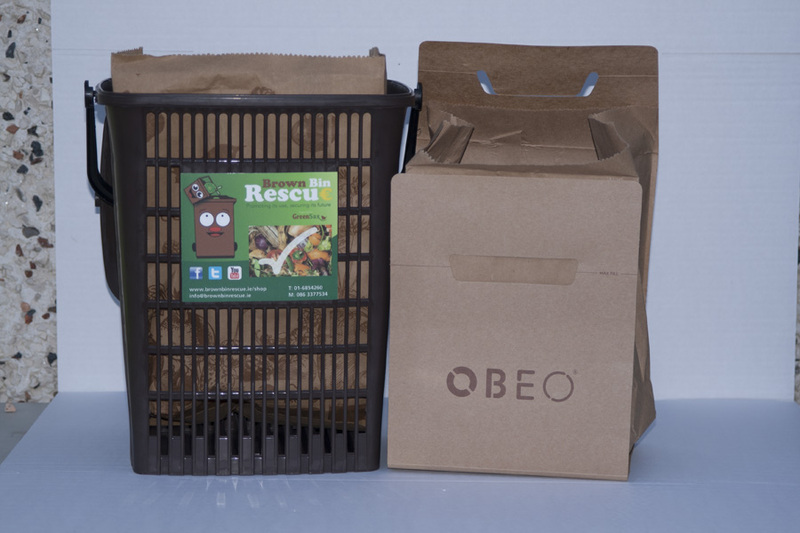 The Aerated caddy gives structure and support to our Paper bags and Compostable Starch & Natural Resin Bags. 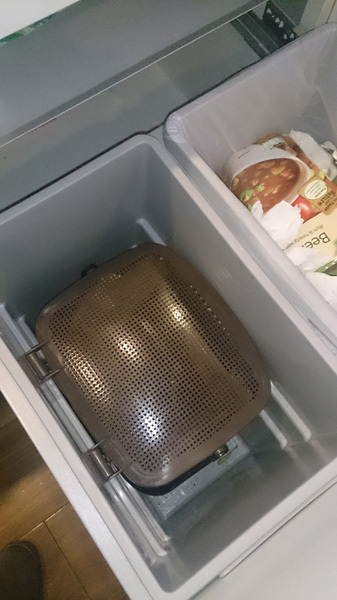 Oh and your Brown bin will have far less odours storing your bagged waste from the Aerated caddy, as with reduced moisture odours are minimised.